Kids – Try Hockey Free! Try Hockey Free Day is Saturday, February 23rd, 2019. If you’ve wanted to try ice hockey, then this is the free event for you! 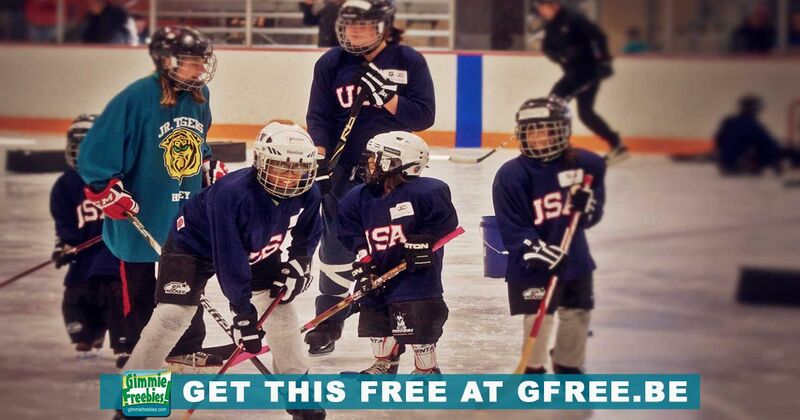 USA Hockey and 350 local association across the country will host Try Hockey For Free Day! Participating locations encourage kids, ages 4 to 9, to come try youth hockey as part of Hockey Week Across America. All locations will have limited equipment available for use. Find a participating rink near you!